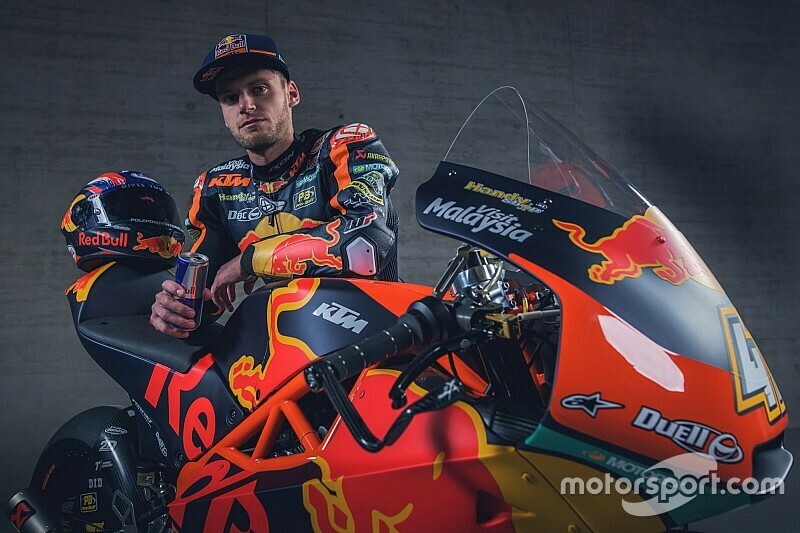 Brad Binder has revealed that he was promised a MotoGP test by KTM after his first Moto2 victory, and that he is still waiting for the manufacturer to honour its promise. Binder has been with the Ajo KTM squad for the past four seasons, the last two of those in Moto2, and the 23-year-old will stay remain with the team in 2019 as well. The South African could also enjoy his maiden MotoGP test this year as a reward for taking his first Moto2 win last year, after making a bet with KTM motorsport boss Pit Beirer. Binder won three times throughout 2018, but said that he's still waiting for his MotoGP test to happen. 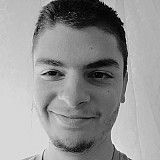 "I had a bet going with Pit that as soon as I win a Moto2 race I get to ride the MotoGP bike, from last season," Binder told Motorsport.com. "I'm waiting for my ride. "I'm really looking forward to it, I just want to go flat out down the straights and come into the pits, I just want to feel the power of the big bike." 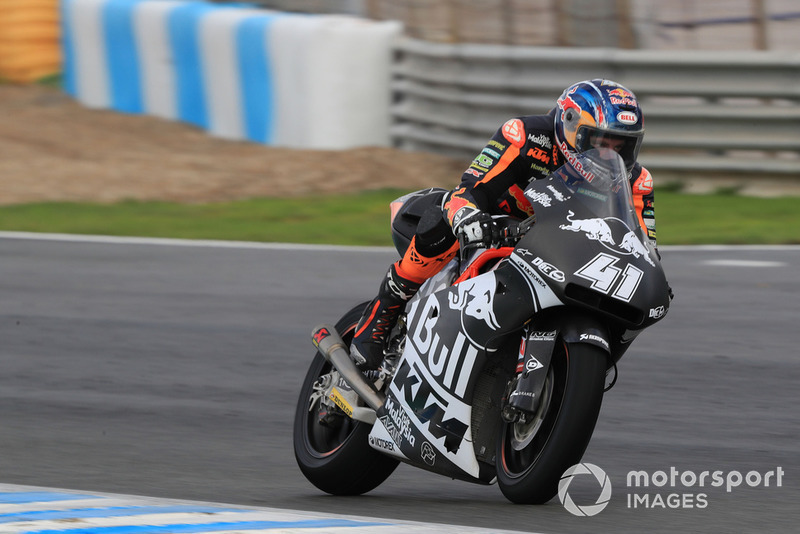 Binder said he plans to graduate to MotoGP in 2020, but with factory riders Pol Espargaro and Johann Zarco as well as Tech 3's Miguel Oliveira all signing two-year contracts last season, Binder's sole chance to be on a KTM MotoGP bike would be in place of Hafizh Syahrin. "You never know, if you're winning for sure you'll get opportunities to go up," he said. 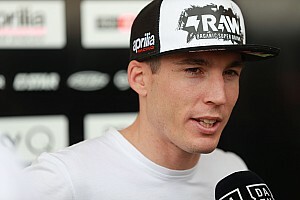 "If things go the way I planned on, maybe I will be in MotoGP next year. "Sounds like a better plan to stay another year in Moto2 but at the end of the day, should that be the case, we just gonna have to take full advantage of whatever we might have on the table." 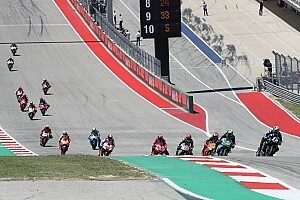 Moto2 will make one of its biggest technical changes of recent years in 2019 as it adopts a new Triumph engine, which replace the old Honda units. Binder ended the recent Jerez winter test down in 13th, albeit the best of the KTM riders, and admitted that his team hasn't got off to the best of starts with the new engine. "It's really different, the bike has a lot more torque, the handling characteristics are much different," he said. "The first test wasn't really positive for us but at the end of the day we found out what point we needed to improve. The general balance of the bike we needed to work on a little bit. "At the test I think it was quite difficult for us, I was the first KTM in 13th place and I finished the championship in third. "Saying that, we got a little bit of work to do but the important thing is we knew exactly what we needed to change and it's been done." Binder's 2019 teammate will be reigning Moto3 champion Jorge Martin, who replaces Oliveira in the Ajo Moto2 line-up. Moto2 testing resumes on Wednesday at Jerez. Ferrari GTC4Lusso & 488 GTB Tailor Made unveiling in Paris.